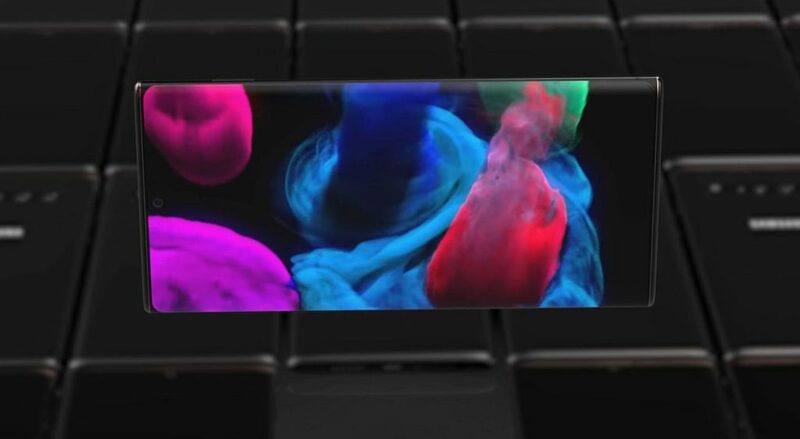 Samsung Galaxy Note 10 received a teaser a few days ago from designer Concept Creator and now he’s back with more. This time he created a full gallery of renders for the device, which you can feast upon below. Let’s check them out. 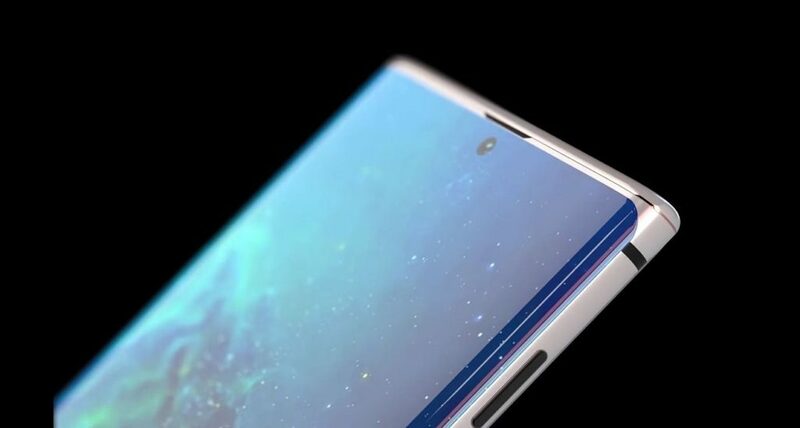 Just like I said when the teaser came out, I’m getting very strong Nokia Lumia vibes here and if there was a Nokia 10 Pureview coming out this fall, the facade would probably look like this. What Concept Creator always does best is create those majestic closeups, which you can see in the camera area. So much detail and work are put into those, it’s just crazy. I wished he would have shown us more of the new stylus. 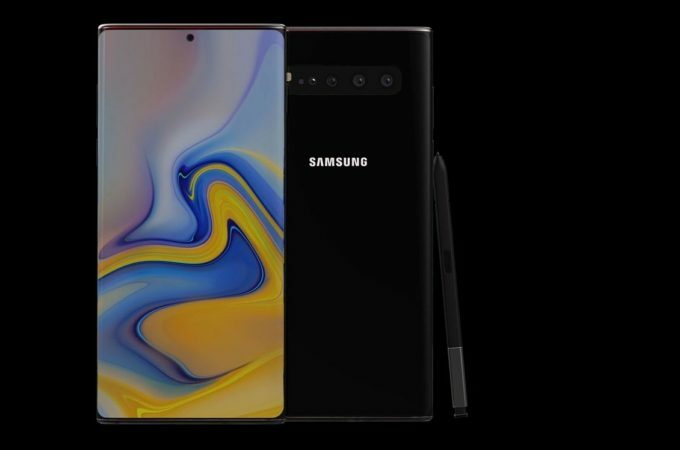 I see that the front camera is now a singular cutout within the device’s “forehead” and somehow we don’t get two selfie cameras like the Galaxy S10+ had. 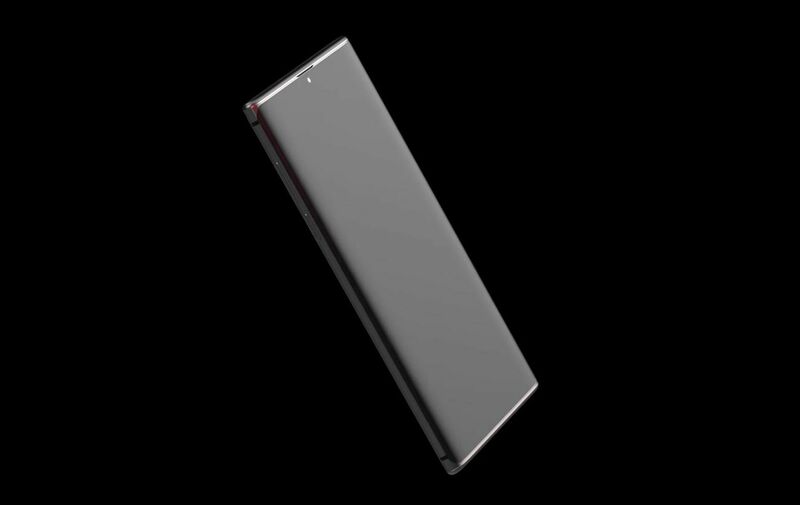 The device’s front is a curved edge glass panel, with the curve gently extended to the sides. I also like how well camouflaged the stylus is. 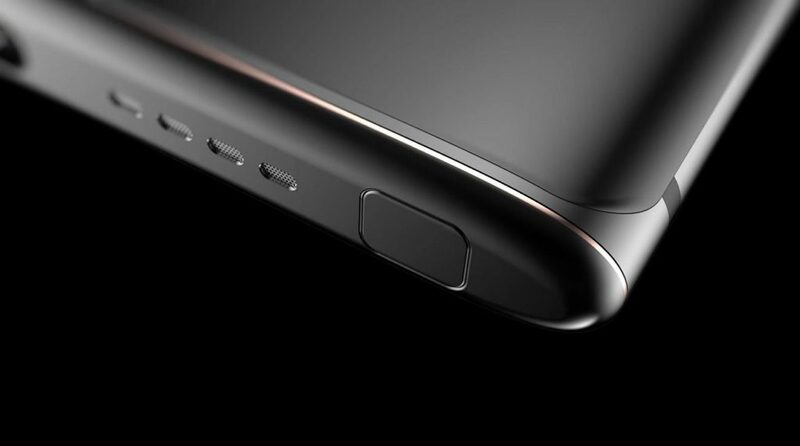 I haven’t seen a Samsung flagship so curved on the sides, front and back from the days of the Galaxy S6 Edge and S7 Edge. In this case the metal frame must protrude a bit to avoid slipping. By the way, there are 4 cameras at the back side and a new golden hue that would make Apple jealous. Not sure about the black buttons, that feel a bit out of place and plasticky here. 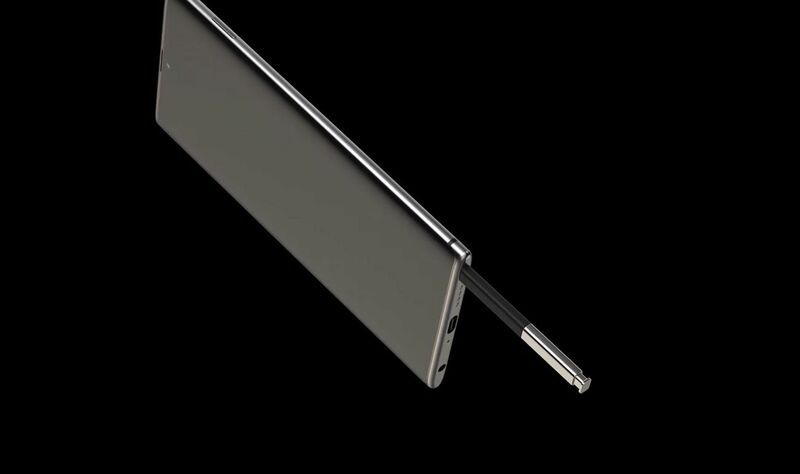 The highlight of the design are the corners and stylus hub.